Maurizio Sarri hailed Eden Hazard after the Chelsea star’s brilliant display against West Ham but admitted it is “not easy” for the club to convince him to stay. Hazard scored both goals – the first of which was a brilliant solo effort – in a 2-0 win at Stamford Bridge to take the Blues up to third in the table. It was little wonder, then, that Sarri conceded Chelsea cannot afford to lose their talisman. “From a technical point of view, not at the moment,” Sarri said. “Also because it is impossible to find another Hazard. At the moment there isn’t another Hazard, the level is so high. His Chelsea contract expires next year and the club face the prospect of having to sell him if he will not sign a new deal this summer. “I am sure the club does not want to sell him. 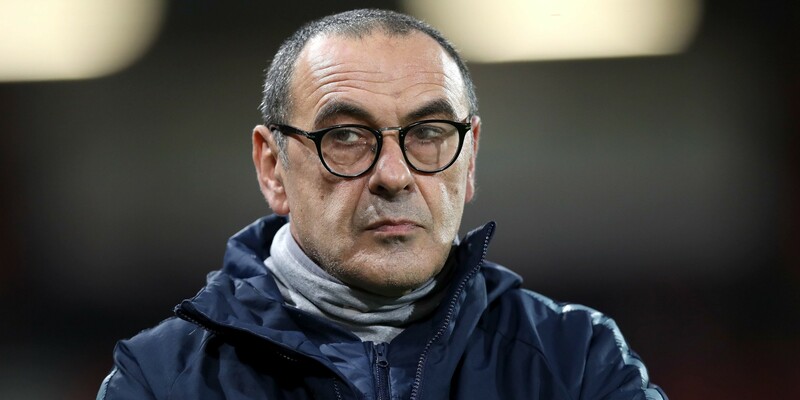 But we all have to respect his decision,” said Sarri. “He is in the last season of his contract and if he wants to have another experience we will have to respect it.